Degree completion and vocational training are critical opportunities for a successful transition for Former Players, which is why The Trust’s education program includes a scholarship award benefit for meeting those goals. The Trust awards scholarships to eligible Former Players so they may obtain degrees at educational organizations, vocational institutions, technical programs and professional licensing programs. 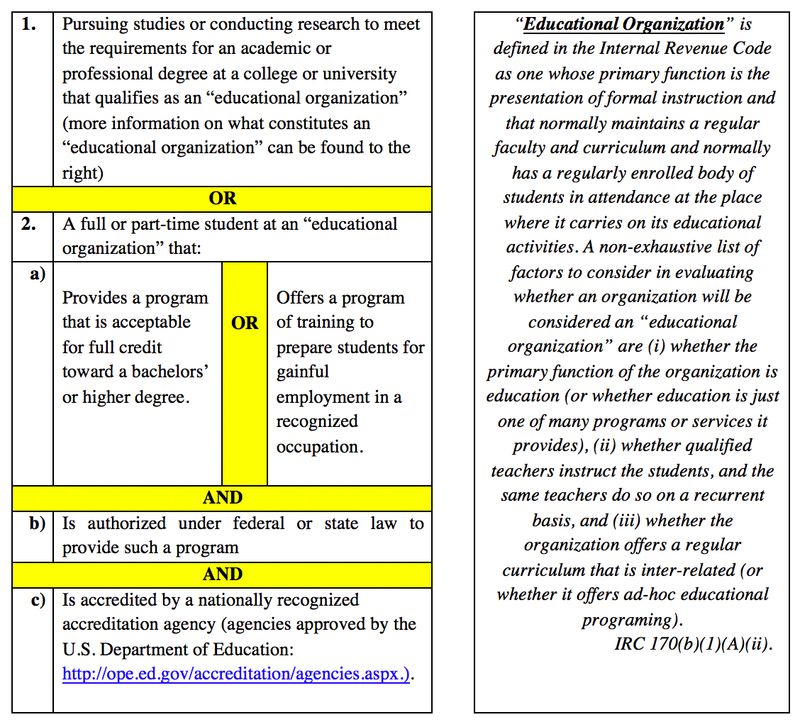 Such programs must adhere to the Qualifying Programs Guidelines. Have been granted asylum along with the approved Notice of Action issued by the Citizen Immigration Services. The Trust reserves the right to interpret this policy in its sole discretion or amend this policy at any time, with or without notice. The Trust also reserves the right to reject any applicant or any program in its sole discretion, regardless of whether such program constitutes a Qualifying Program. If you have specific questions regarding your program's eligibility, please contact your AthLife Advisor or Program Manager. Scholarship Webinar: The Former Player must participate in a scheduled webinar or if unable to participate in the live webinar, player must view a recording of the webinar and complete a questionnaire signifying completion. The webinar closes four (4) days prior to the application deadline. Enrollment Plan: The Former Player must complete an Enrollment Plan and submit it to his AthLife Advisor (unless specifically told to send to Program Manager). Once the Enrollment Plan has been reviewed by the AthLife Advisor or Program Manager, the player will be provided with the link to the scholarship application. It is the Former Player’s responsibility to submit a completed and signed application along with all the supporting documentation, which must be received on or before the specified deadline. A complete application includes: general information, confirmation of enrollment plan review by Athlife, program information, enrollment plan information and funding request. Program Acceptance: The Former Player must have been accepted into a program before submitting an application or must be enrolled. Essay(s): In addition to a completed application, the Former Player must prepare and submit completed essays. The essays should contain information revolving around the Former Player’s desire to advance his education. For the initial application essay responses must be between 500-1000 words. For subsequent scholarship applications, please see the Application Form for the minimum wording requirements. Application Submission Deadline: The completed application and all other required material must be submitted by 11:59 PM EST on the day of the application deadline. Scholarships are awarded three times a year. Eligible Former Players must be enrolled in The Trust and working with their Program Manager toward an educational/professional goal in their gameplan. For undergraduate and graduate degrees, a Former Player may receive up to $20,000 (USD) per calendar year. For qualified vocational institutions, technical programs and professional licensing programs, a Former Player may receive up to $5,000 (USD) per calendar year. Please note there is an aggregate cap of $20,000 per eligible Former Player, per calendar year (i.e., max amount for undergraduate/graduate degress and/or qualified vocational institutions, technical programs and professional licensing programs is $20,000 per calendar year). The Trust Scholarship Award Benefit covers tuition and mandatory school fees, only. Books, room & board, registration fees, travel, late fees, school fines and parking are not a covered. 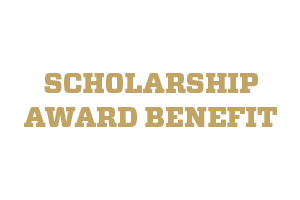 The Scholarship Award Benefit expires within one (1) year from the date of your award letter notification. Any unused or unapplied amounts do not extend or carry over beyond the expiration date. Have Questions About This Benefit?